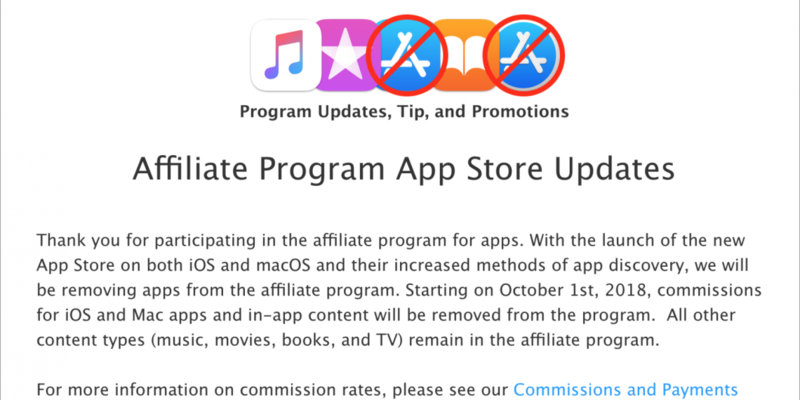 Apple is terminating its affiliate program for iOS and Mac apps, effective October 1. That move is seeing a backlash from developers – and could discourage press outlets from covering apps. 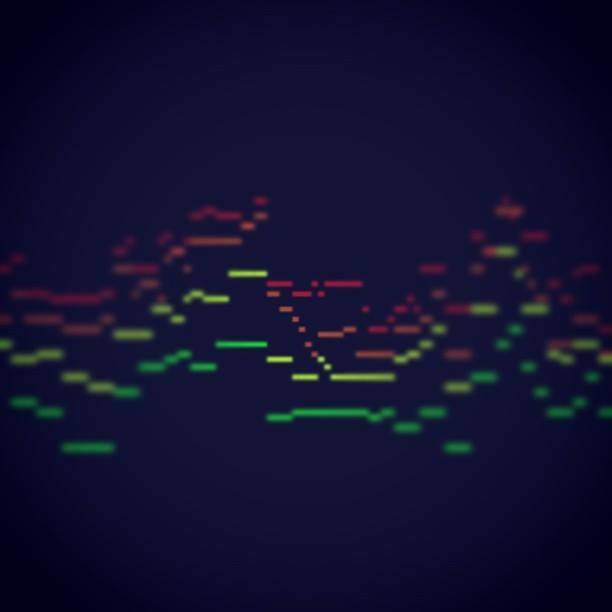 Ashley Elsdon is now bringing Palm Sounds’ obsessive, superb content of mobile music to CDM. It’s the first of several new channels launching this summer.